Like most Glass Frogs from the family Centrolenidae, the Reticulated Glass Frog is a highly arboreal species of frogs, rarely leaving the trees that are their home. They will even lay their eggs on leaves overhanging streams. Breeding for the Reticulated Glass Frog takes place during the wet season. Males will carve out territories and start calling. If another male enters the territory, the male will send out calls to tell the intruder to go away. If the intruder does not leave, a fight will break out that could lead to death. After mating, the female will lay around 30 eggs on the underside of leaves overhanging streams. She will then leave the eggs but the males will protect and guard them from enemies such as wasps. They will even pee on them to keep them moist. Parental care is not often seen in glass frogs. The Reticulated Glass Frog can be found in the pet trade. They can be hard to take care of so you shouldn’t get one if you are a beginner to frogs. They are nocturnal so you won’t see them much during the day since they hide under leaves. No more than one male can be housed together at a time or they could fight and kill each other. The Reticulated Glass Frog doesn’t have the longest lifespan, averaging between 5-8 years in captivity, obviously with better care maybe longer. If you still want to buy one, make sure it is captive bred, to help protect wild ones. Also never release any pet frog into the wild if you can no longer take care of it. 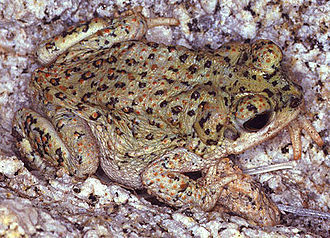 The Red-Spotted Toad is found in the southwestern United States down to almost Mexico City, Mexico. Breeding takes place from March to September, depending on location and habitat. 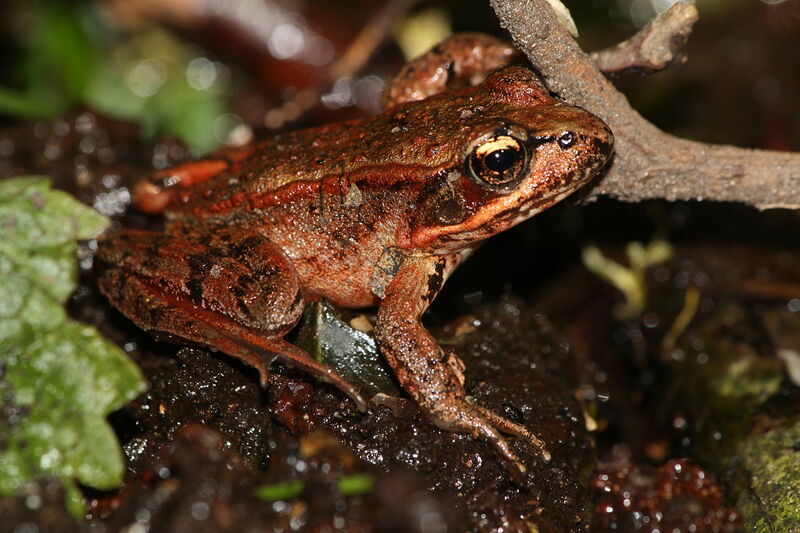 Red-Spotted Toads that live near streams breed from March to June and typically breed 2 to 4 weeks. Populations that live in the desert breed from June to September, depending on when the summer rains come. These toads breed in pools form by the rain and only breed for a few days. 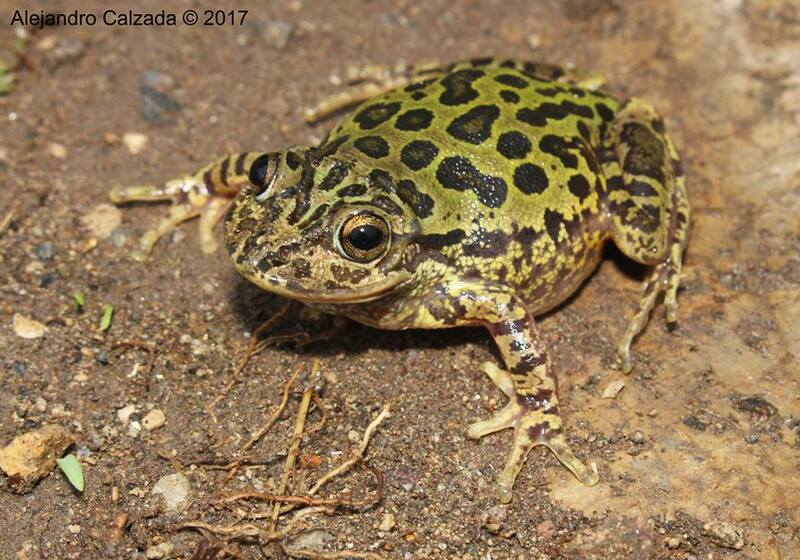 The Red-Spotted Toad hybridizes with a few different toads including the Western Toad, Great Plains Toad, Woodhouse’s Toad, and Sonoran Green Toad.